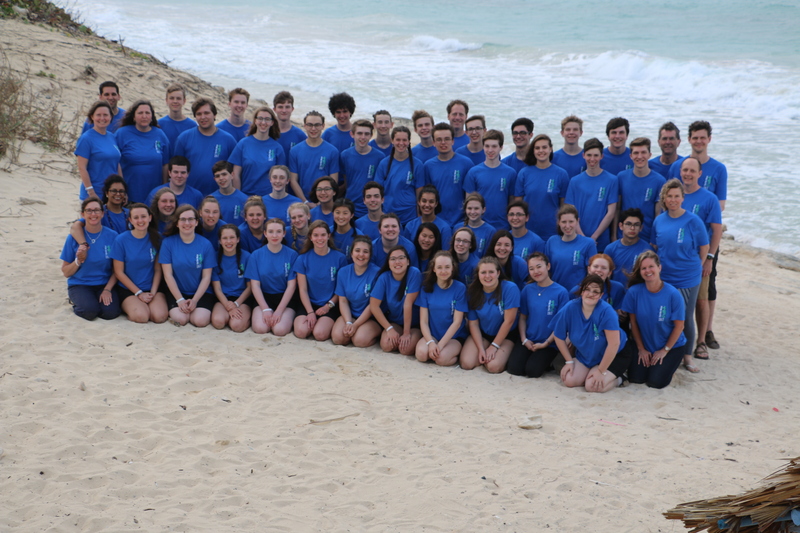 Oak Bay High Music returns from a fabulous Music tour to Havana! The Oak Bay High Band and Choir students returned Sunday afternoon from a culturally enriching music tour to Cuba. Students toured the Havana area playing music in community centres, arts schools and learning new music from our Cuban hosts. It was an amazing tour and the Oak Bay Community should be proud of the students who were on the tour.